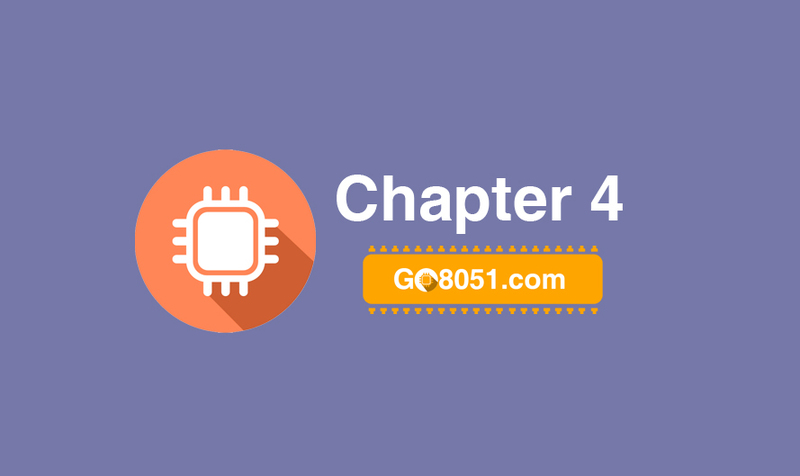 This Chapter involves making you comfortable more with programing. Once you master the hardware all that matters i s the code you write. We are going to take you more near to the coding part of microcontroller. Afterall its the software which runs the hardware. In this chapter we are going to use tactical switch to operate LED. Lets begin with this chapter. Follow the following chapters sequentially.